Move in ready. 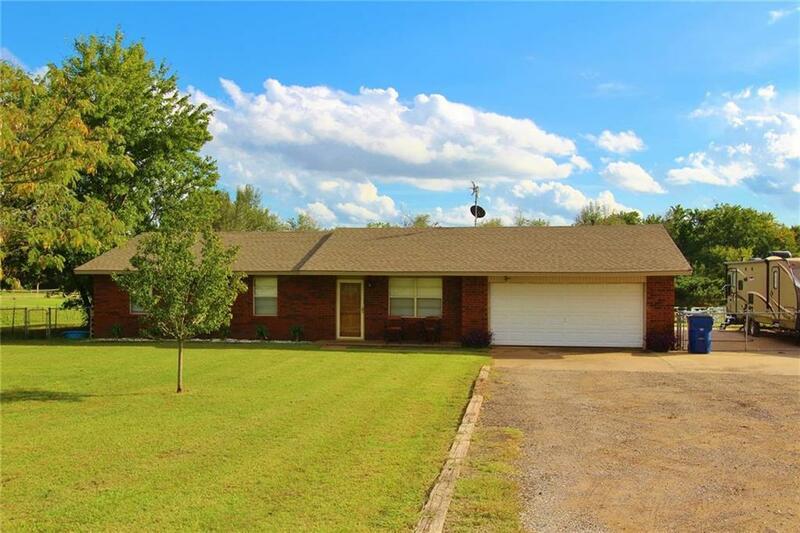 Fresh paint in extra bedrooms, granite counter tops in kitchen and bathrooms, new back splash in kitchen, 15x20 metal shed, nice back yard, one acre lot, and right across from the school. Huge laundry room that would also make a good office, and new flooring added in 2016. Large closets in bedrooms, extra parking for RV and Hookup, new carpet in bedrooms in 2017. Great place to live and or run a business. Come and check this one out! !